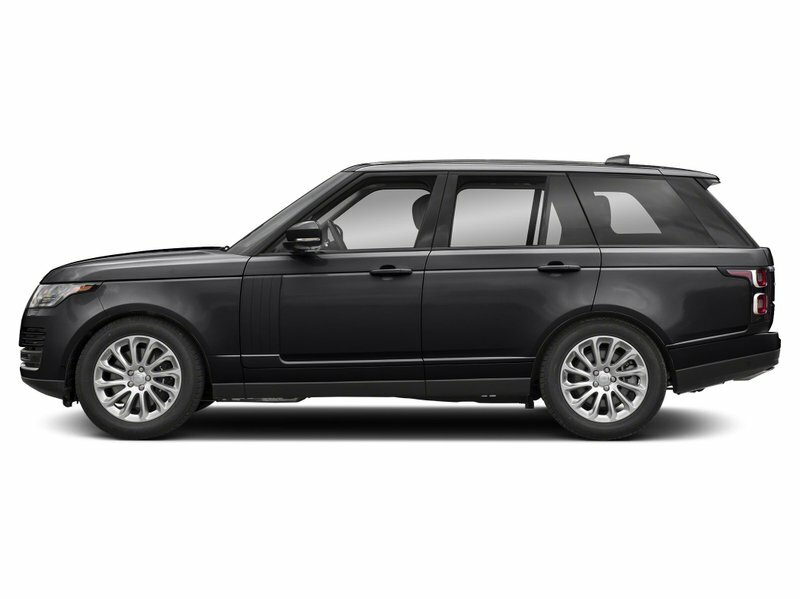 This Land Rover Range Rover has a dependable Intercooled Turbo Diesel V-6 3.0 L/183 engine powering this Automatic transmission. WHEELS: 22 9 SPLIT-SPOKE GLOSS BLACK (STYLE 9012) -inc: Tires: 22, VISION ASSIST PACK -inc: Front Fog Lights, Head-Up Display, Configurable Ambient Interior Lighting, Auto High Beam Assist, SMARTPHONE PACK -inc: Apple CarPlay, Android Auto. 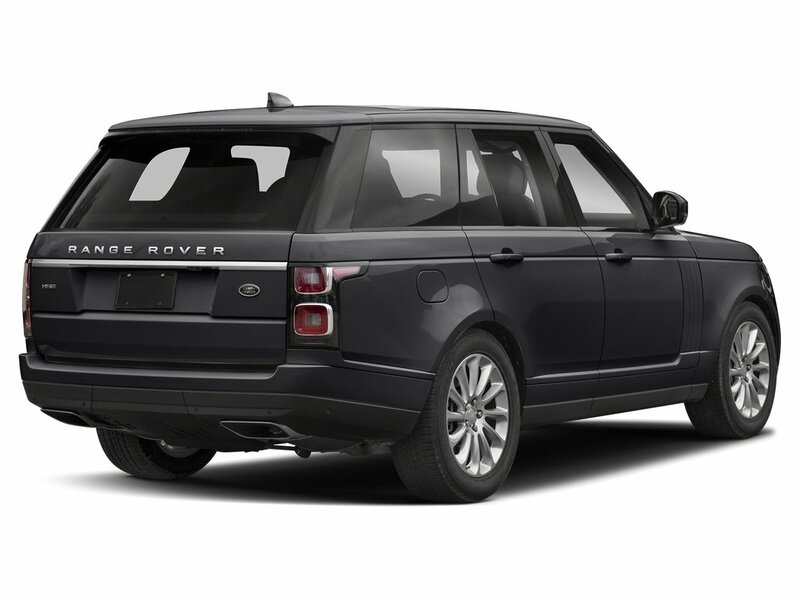 *Packages That Make Driving the Land Rover Range Rover HSE An Experience*RADIO: MERIDIAN SURROUND SOUND SYSTEM -inc: 825 watts, 18 speakers, subwoofer, SiriusXM satellite radio, 12.3 full TFT digital instrument panel, 10 Touch Pro duo w/2nd display, InControl apps, data plan pro, USB and 12V power sockets, Bluetooth connectivity and trip computer, ILLUMINATED METAL TREADPLATES -inc: brand-name script, HEATED WINDSCREEN, EBONY MORZINE HEADLINING, DRIVE PRO PACK -inc: Lane Keep Assist, Adaptive Cruise Control w/Stop & Go, Blind Spot Assist, High-Speed Emergency Braking, CARPATHIAN GREY PREMIUM METALLIC, CABIN AIR IONISATION, BLACK EXTERIOR PACK -inc: The following accents will be in Narvik Black: hood and tailgate lettering, inner surround and frame grille mesh foil, front bumper accent, front tow eye cover, door mirror caps, side vent and side accent graphic and tailgate finisher, 4-ZONE CLIMATE CONTROL, 22-WAY CLIMATE FRONT BUCKET W/CLIMATE REAR SEATS -inc: 20 way electric seat movements, 4 way electric front head rest w/manual wings, driver and passenger memory, massage front seats, rear head rest w/tilt and wings, passenger seat away and intelligent seat cargo mode, 22 FULL SIZE SPARE WHEEL -inc: toolkit, Window Grid And Roof Mount Diversity Antenna, Voice Recorder, Voice Activated Dual Zone Front Automatic Air Conditioning w/Steering Wheel Controls, Valet Function. 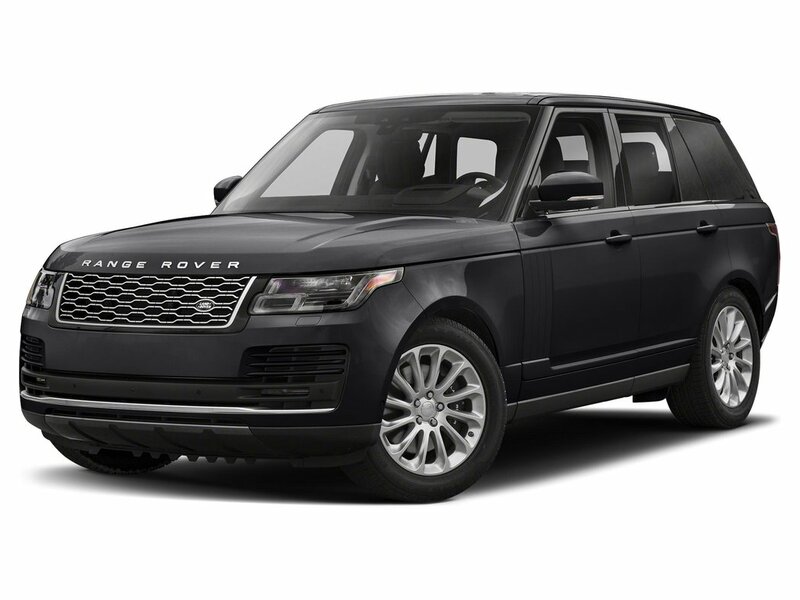 * Visit Us Today *Come in for a quick visit at Jaguar Land Rover Lakeridge, 280 Achilles Rd, Ajax, ON L1S 7S3 to claim your Land Rover Range Rover!This Land Rover Range Rover has a powerful Intercooled Turbo Diesel V-6 3.0 L/183 engine powering this Automatic transmission. WHEELS: 22 9 SPLIT-SPOKE GLOSS BLACK (STYLE 9012) -inc: Tires: 22, VISION ASSIST PACK -inc: Front Fog Lights, Head-Up Display, Configurable Ambient Interior Lighting, Auto High Beam Assist, SMARTPHONE PACK -inc: Apple CarPlay, Android Auto. *Packages That Make Driving the Land Rover Range Rover HSE An Experience*RADIO: MERIDIAN SURROUND SOUND SYSTEM -inc: 825 watts, 18 speakers, subwoofer, SiriusXM satellite radio, 12.3 full TFT digital instrument panel, 10 Touch Pro duo w/2nd display, InControl apps, data plan pro, USB and 12V power sockets, Bluetooth connectivity and trip computer, ILLUMINATED METAL TREADPLATES -inc: brand-name script, HEATED WINDSCREEN, EBONY MORZINE HEADLINING, DRIVE PRO PACK -inc: Lane Keep Assist, Adaptive Cruise Control w/Stop & Go, Blind Spot Assist, High-Speed Emergency Braking, CARPATHIAN GREY PREMIUM METALLIC, CABIN AIR IONISATION, BLACK EXTERIOR PACK -inc: The following accents will be in Narvik Black: hood and tailgate lettering, inner surround and frame grille mesh foil, front bumper accent, front tow eye cover, door mirror caps, side vent and side accent graphic and tailgate finisher, 4-ZONE CLIMATE CONTROL, 22-WAY CLIMATE FRONT BUCKET W/CLIMATE REAR SEATS -inc: 20 way electric seat movements, 4 way electric front head rest w/manual wings, driver and passenger memory, massage front seats, rear head rest w/tilt and wings, passenger seat away and intelligent seat cargo mode, 22 FULL SIZE SPARE WHEEL -inc: toolkit, Window Grid And Roof Mount Diversity Antenna, Voice Recorder, Voice Activated Dual Zone Front Automatic Air Conditioning w/Steering Wheel Controls, Valet Function. * Stop By Today *Test drive this must-see, must-drive, must-own beauty today at Jaguar Land Rover Lakeridge, 280 Achilles Rd, Ajax, ON L1S 7S3.Prices include all fees except licensing and HST.